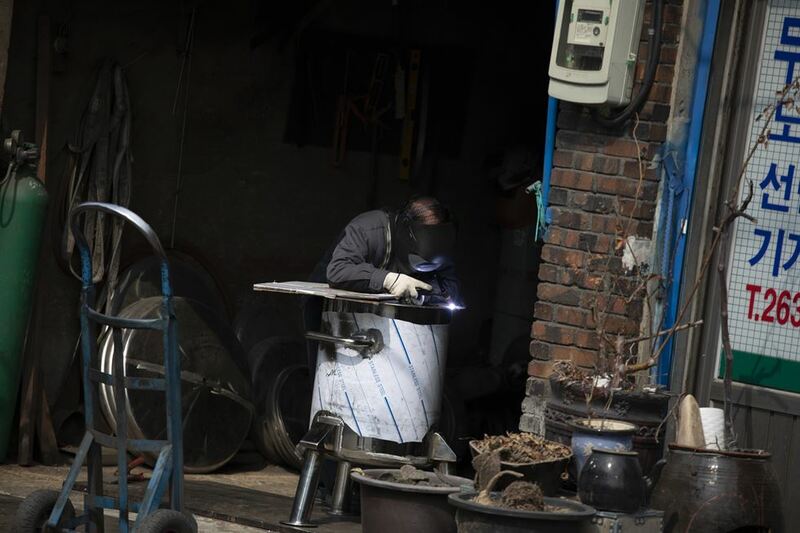 Drawn by the cheap rent and accessible location, contemporary artist Kim Yun-ik opened his shared studio alongside the metal workshops of Mullae-dong in 2009. He was one of the first artists to do so, moving into one of the vacant factory buildings of the declining industrial neighborhood in southwestern Seoul. Ten years later, Kim's studio is still wedged between garage-sized factories that churn out custom-made metal parts, but his relationship with his neighbors is more strained. Once regarded with mere curiosity, artists are now seen as a bad omen by longtime residents, attracting investors who drive up the rent by setting up high-end cafes and bars. 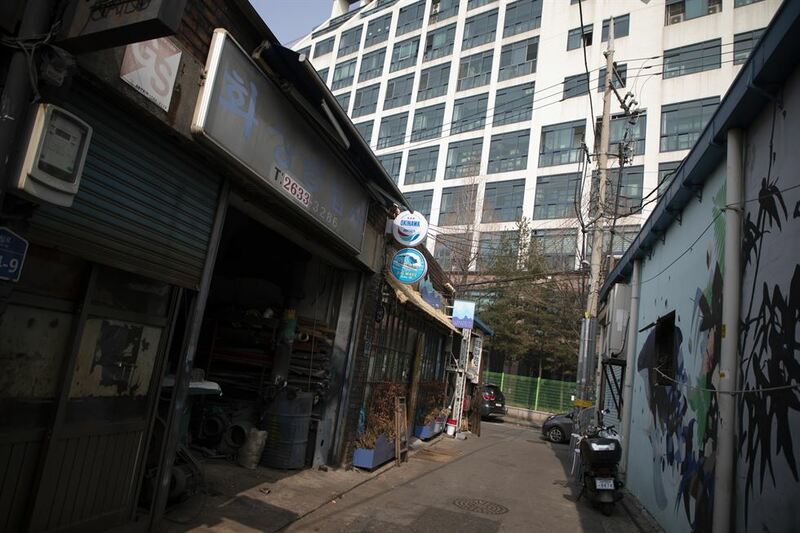 The rent is still bearable in Mullae 4-ga, where Kim's studio is located. 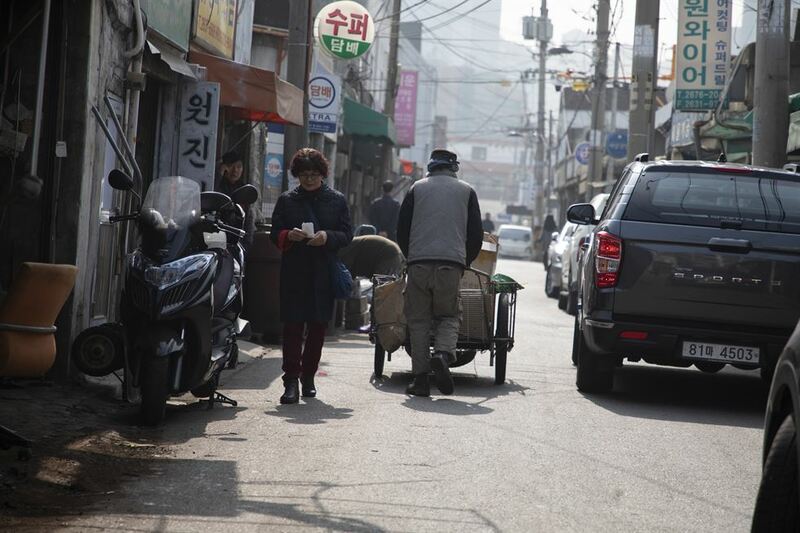 But just across the street in Mullae 3-ga and Mullae 2-ga, now dotted with boutique eateries, bars and handmade arts and crafts stores, the rent has nearly doubled over the last three years, according to mechanics and artists. Landlords are planning to rent out their spaces to cafes, bars and small restaurants once their two-year contracts with mechanics or artists expire. "There have been no vacancies in this area for five years," Kim said. 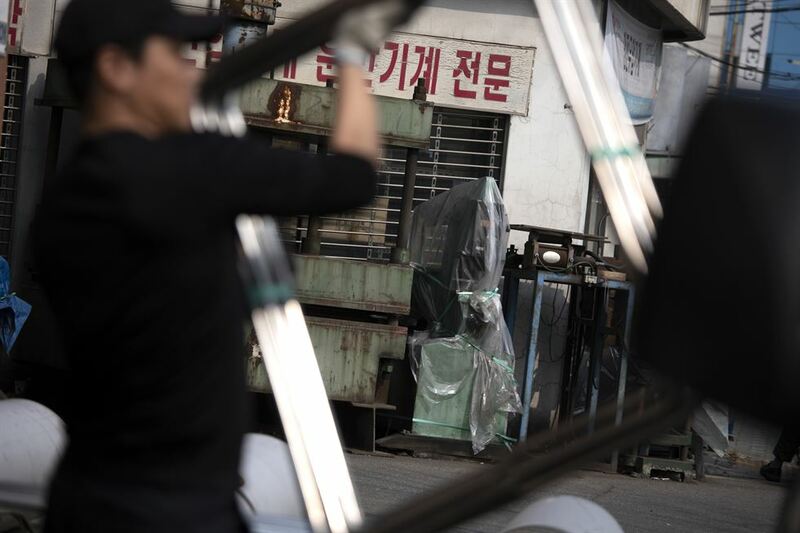 "At this pace, down this very predictable path, the unique coexistence of industrial and artistic scenes at Mullae will be gone." In the beginning, mechanics and incoming artists mingled and cooperated on projects mediated by Seoul Art Space Mullae, a city-funded fine arts incubation center set up in 2010. Drawing on the area's industrial roots, artists designed outdoor murals, sign plates and statues to decorate the neighborhood. Kim, who participated in some of the early meet-up events, says he ended up keeping his distance, put off by how these government-led projects focused on making Mullae a more visible tourist spot. 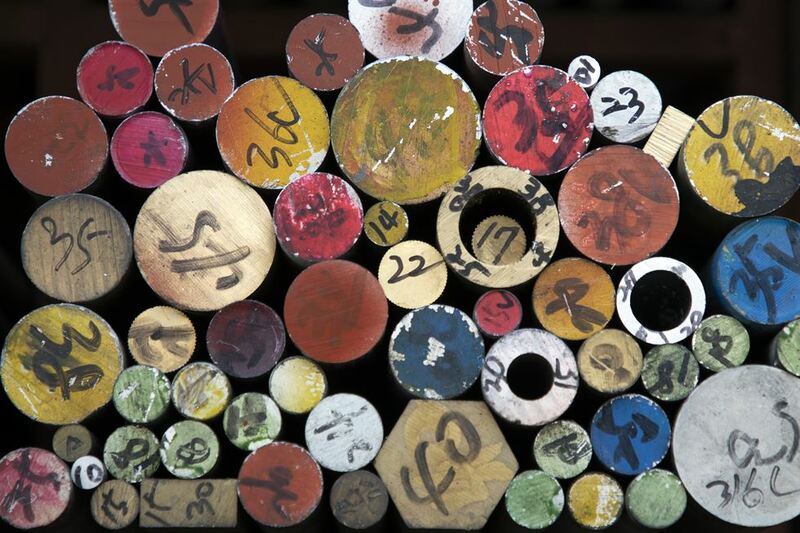 "Mullae is first and foremost a space for manufacturing, whether it be metal parts or art," Kim said. "When these projects started capitalizing on the neighborhood itself to create crowd-drawing content, cracks started appearing between the machinists and artists." Unlike some of the artists who could benefit from increased flow of visitors to their galleries, craft stores and cafes, the mechanics had little reason to welcome outsiders who were not potential customers and simply fueled a cafe frenzy and rent hikes in the area. 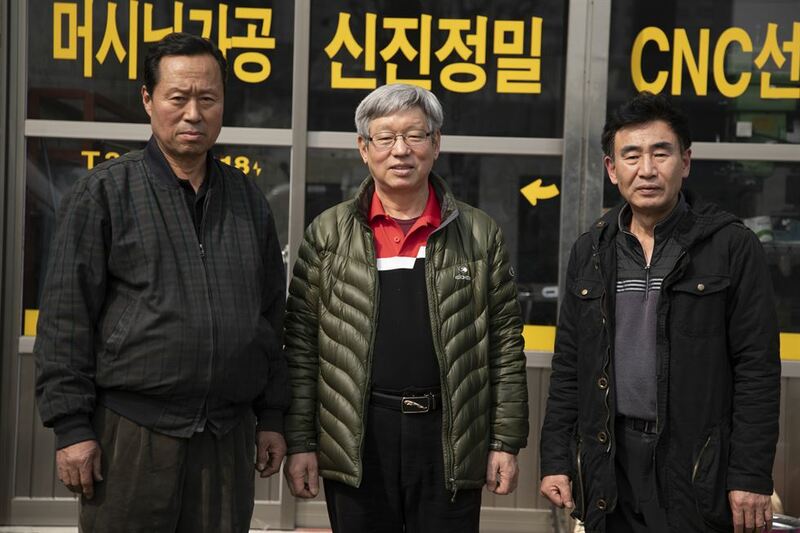 "Frankly, we find the young people intimidating, working in their clean fancy spaces that are so different from our dark oil-covered workshops," said Yu Tae-ho, a machinist at Mullae 4-ga who settled here in the early 1980s. "The newcomers now aren't even art spaces or workshops that we could find some common ground with. It's just more cafes and bars." Mullae needs a neighborhood rejuvenation project that focuses on the actual needs of the machinists, Yu says. "The community center tried running business classes to support us. But what we longtime residents really need are city-funded infrastructure upgrades and a better working environment with more bridges to new industries and companies. That might attract more young people to learn this trade," Yu said. "The center here tried to give us business lessons instead. So we mechanics just left and opened our own guild office." Poet Kim Tae-hyeoung, owner of a small bookstore in Mullae 2-ga, says he has felt the rising tension between artists and mechanists here. "In 2017, one of the metal workshops in front of my store was evicted and replaced with an arts and crafts store," Kim said. "The air in the street was very charged that day. I remember the machinists from surrounding workshops going up to the new tenant to protest." Kim, too, fears he will meet the same fate one day. "The boutique Japanese ramen shop next door has the same landlord as mine. And the profit you can make from selling ramen and the profit you can make from selling books is like the gap between Heaven and Earth, you know," he said, his brow furrowing. "I'm afraid the landlord will still expect the same level of rent from me when I try to renew my contract in May." 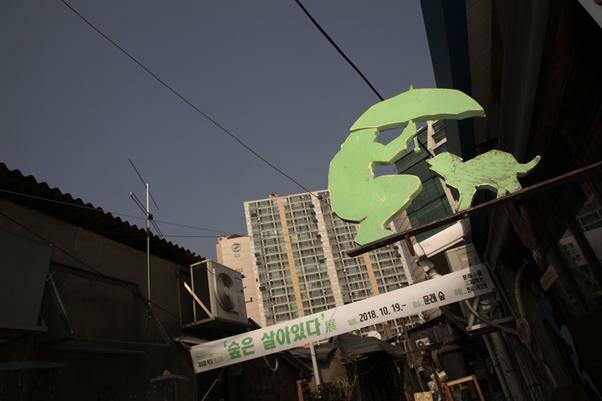 Other artists are starting to fear displacement from Mullae, one of the last enclaves in Seoul for "unprofitable" creative work. 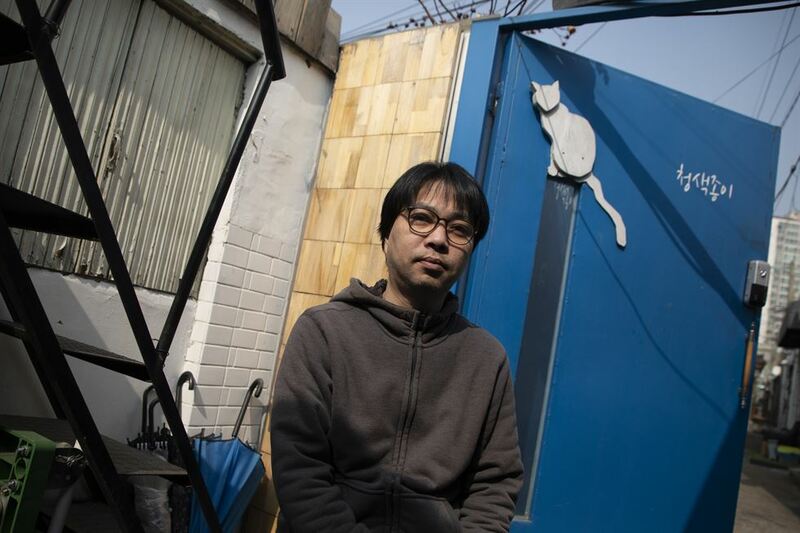 Lee Yuying, a Korean-Taiwanese musician in Mullae who now runs GBN Live House, a music venue for the underground music scene previously headquartered in gentrified Hongdae, says there is nowhere left to go. "My landlord asked to double the rent but I managed to settle it slightly lower than that, after explaining that I was not running this place for profit ― just to break even and keep the punk rock scene alive in Korea," Lee said. 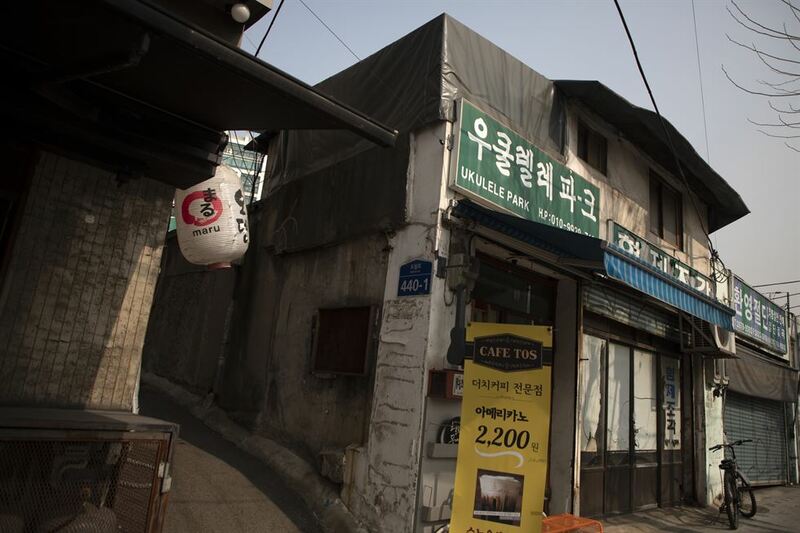 "That's what Mullae is, a community of people who had nowhere else left to go in Seoul."